This is the first time these bikemakers have joined hands to work towards a single goal. Working towards creating a standardised protocol. Taiwanese brand Kymco is also working on similar battery solutions. One of the biggest skepticisms that electric mobility faces is range anxiety. Intra-city mobility has not been a big cause of concern, but you cannot venture to cities afar with the current tech. The big four from Japan, that is Yamaha, Honda, Suzuki and Kawasaki, have joined hands to form a consortium to tackle this issue. The brands intend to develop common tech for swappable batteries. Unlike fossil fuel-powered vehicles, where refilling fuel takes few minutes, one would need to charge the batteries for nearly an hour to clock some reasonable mileage. This gave birth to the idea of swappable batteries. 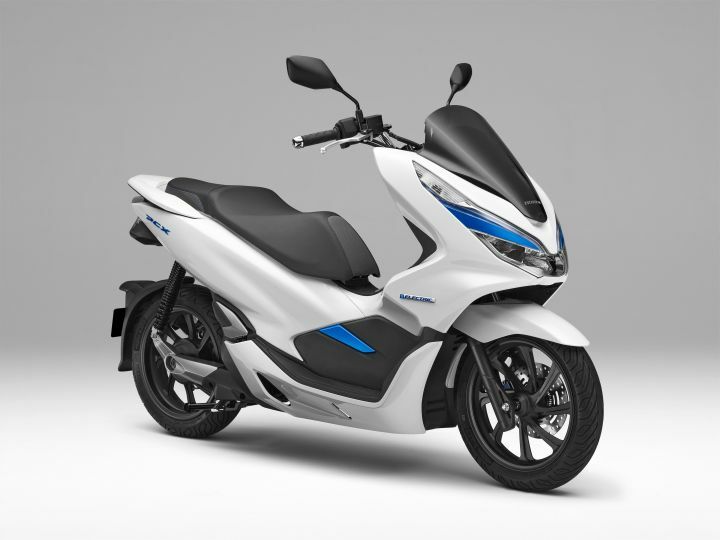 Kymco was the first to work on a similar solution wherein you could reach dedicated touch points and swap out your depleted battery for a fresh fully-charged one. This is exactly what the consortium will be basing their research on as well. Excellent move. It will be helpful for the consumers while OEMS will save time, money and energy. Excellent move. It will be helpful for the consumers while OEMS will save time, money and energy.